The Flower Guide is an all-in-one directory of flowers and gifts advice for any occasion. Here, explore intriguing facts about flowers and their meanings, get help from our flowers guide deciding what to send a loved one during a special holiday, learn fascinating historical facts of well-known (and lesser-known) holidays, and more! 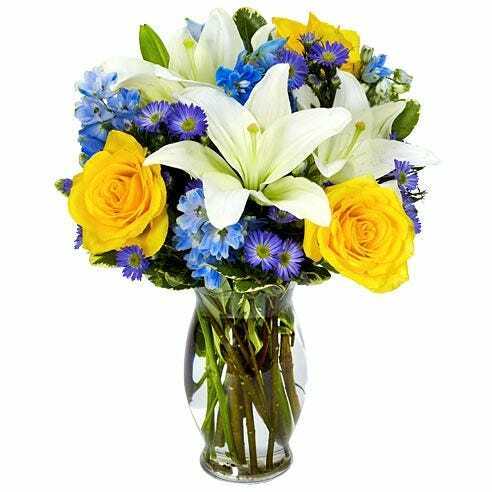 At Send Flowers, we strive to provide you with the most accurate and detailed answers to your flowers and gifts questions. 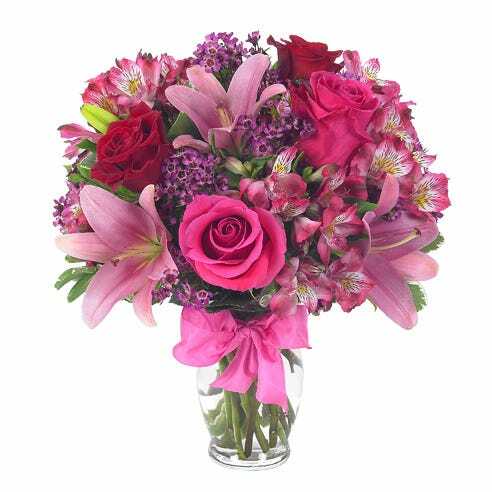 Whether you are looking for the best flowers to send for Teachers’ Day or the most romantic love quotes to include in a message to your sweetie, we’ve got you covered with this comprehensive Flower Guide and florist flower guide. 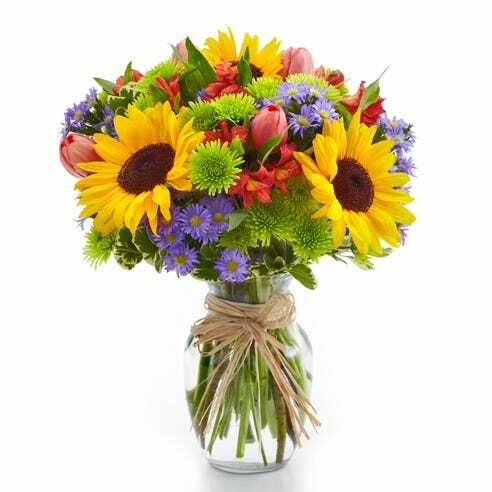 Our advice provides you with the most up-to-date tips on the latest bouquet trends, the most appropriate gifts to send for certain occasions, and flower meanings & facts that you can include with your card messages. See our recommended special occasion flowers by event. Our see our best recommended flowers by floral color favorites. This online resource and florist flowers guide delivers expert knowledge through a wealth of articles on flower meanings, intriguing flower facts, quotes, holiday facts, flower gift ideas, etiquette on certain occasions, and much, much more. Look through our printable birthday sayings for the best ideas on what to say during this celebratory event. Dive into the history of sunflowers to better understand this North American bloom. Learn cheap flower types and seasonal flower types, or browse the full list of flower meanings to glean insights on the most appropriate flower that signifies your relationship with the recipient. • What Is Your Birth Month Flower? • What are flower topiaries? • Where Do Halloween Symbols Come From? 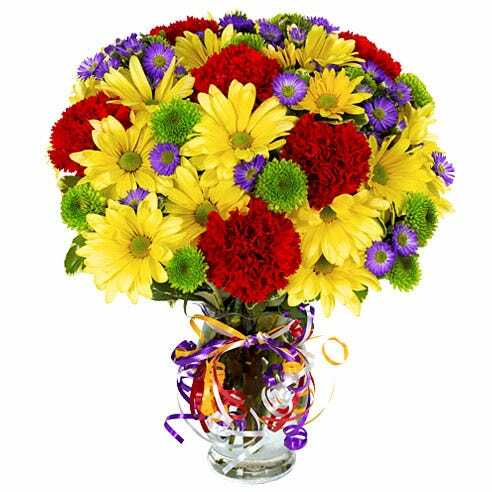 • Birthday Flowers Quiz! Who gets what? !